Council Member McDuffie was sworn in at the regular council meeting April, 10 2017. 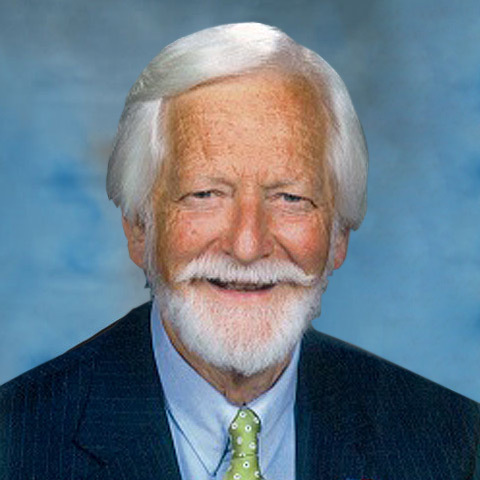 He attended Oglethorpe University and Georgia State. He is a graduate of Mercer University in Macon, Georgia with a Bachelor of Science Degree. Ralph served at Brooks Army Medical Center in San Antonio, Texas, and is a member of First Baptist Church Forest Park where is serves as a Treasurer, Director of the Sunday School Department and teacher. Ralph is also a member of the Forest Park Kiwanis Club.